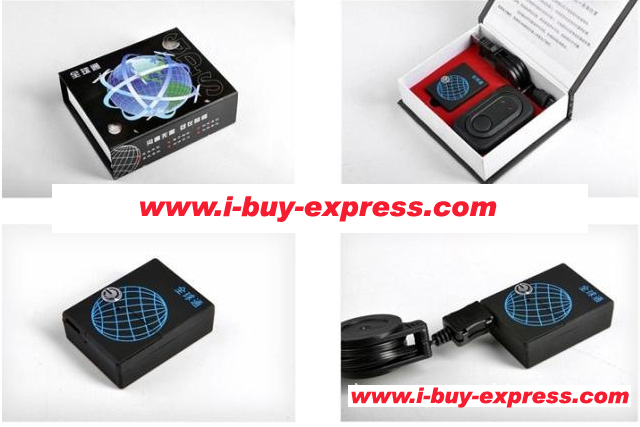 Easy installation, Just Insert theSIMcard to the slot, a red light flashes for one second, it means the device is ready, put the device in a hidden place which you want to surveillance the surroundings, just dial theSIMcard number, you can hear the voice around the device.(5-15m). - SIMcard slots, work with all GSM SIMcard (only support GSM 900/1800frequency,please make sure it can be used with your SIM card). 1. full charge the battery and insertSIM card to the device, then it will be stand-by. 3. Preset emergency number: Edit SMS message of “BD” toSIM card which you insert to the device with your cell phone, then your phone number is the emergency number. press the power on/off twice, then it will call the emergency number automatically. Edit “BD” to cancel. 4. 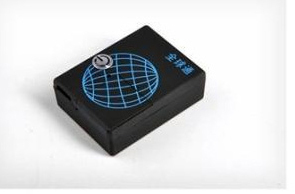 Sound activated: Send message”DKC1” to GSM spy, the GSM spy start to notify the host by telephone call. the number”1” means dial at a 1 minutes interval(a regular interval time can be set from1 to 30 minutes).To stop the dial, send message “SKC0” to GSM spy.